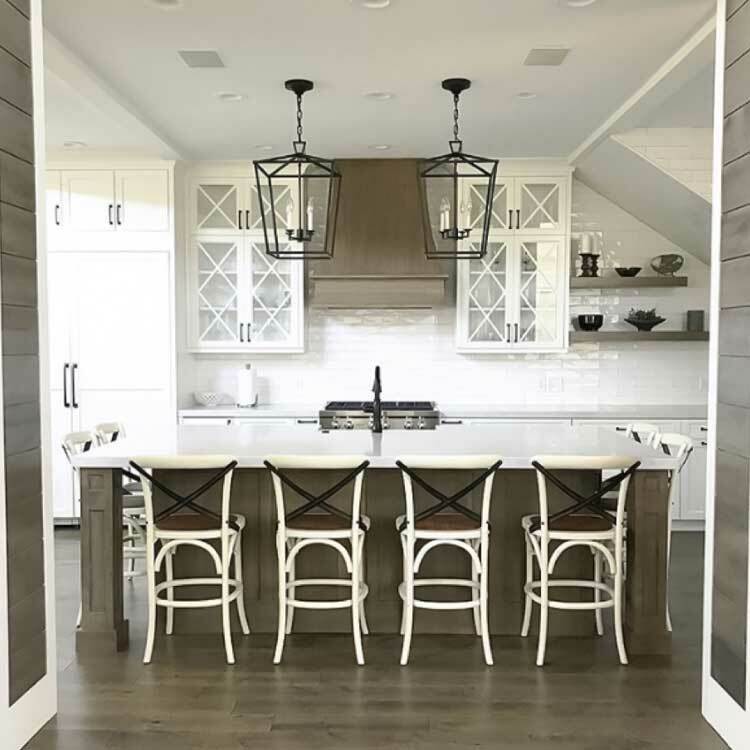 Between cooking, mealtimes, snacks, entertaining, and all the cleaning it takes to keep up, it’s no wonder the kitchen is one of the most important rooms in a home! Many people spend a good portion of their time there, so it’s important that the kitchen be functional and appealing. 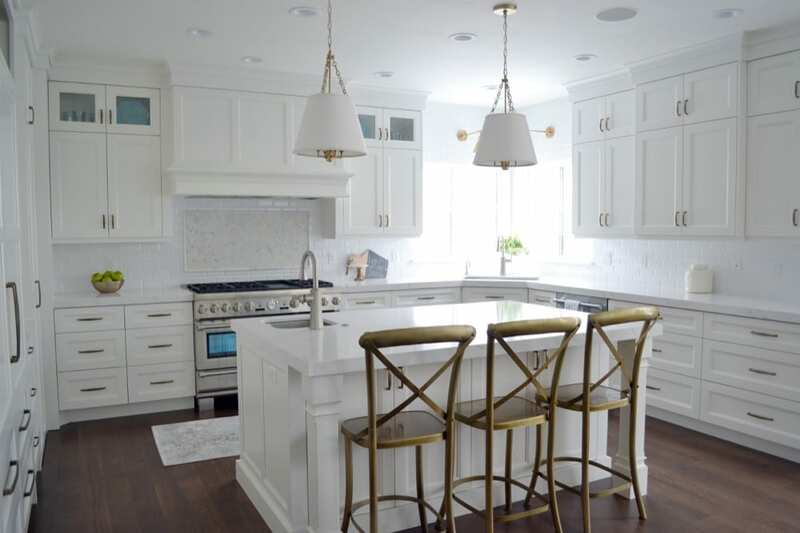 If your Ogden Valley, Utah home is in need of a kitchen renovation, we would love to be the team you call to get the job done. We’ll Take On Any Kitchen Remodel! No two homes are the same, which means that no two kitchens are the same. 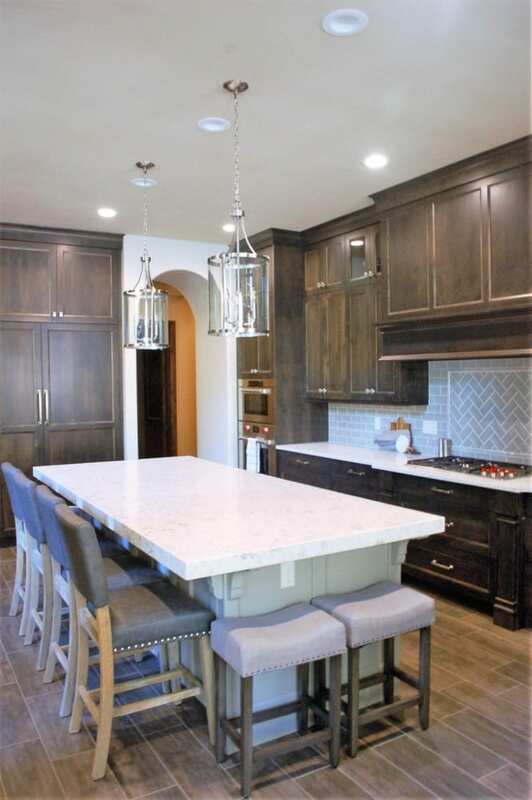 At Premier Remodeling, we have years of experience in bringing kitchen renovations of all kinds to life. We approach every project with fresh eyes, which helps us more easily adapt to your needs, lifestyle, and preferred aesthetic. It also allows us to creatively solve any problems that may arise. 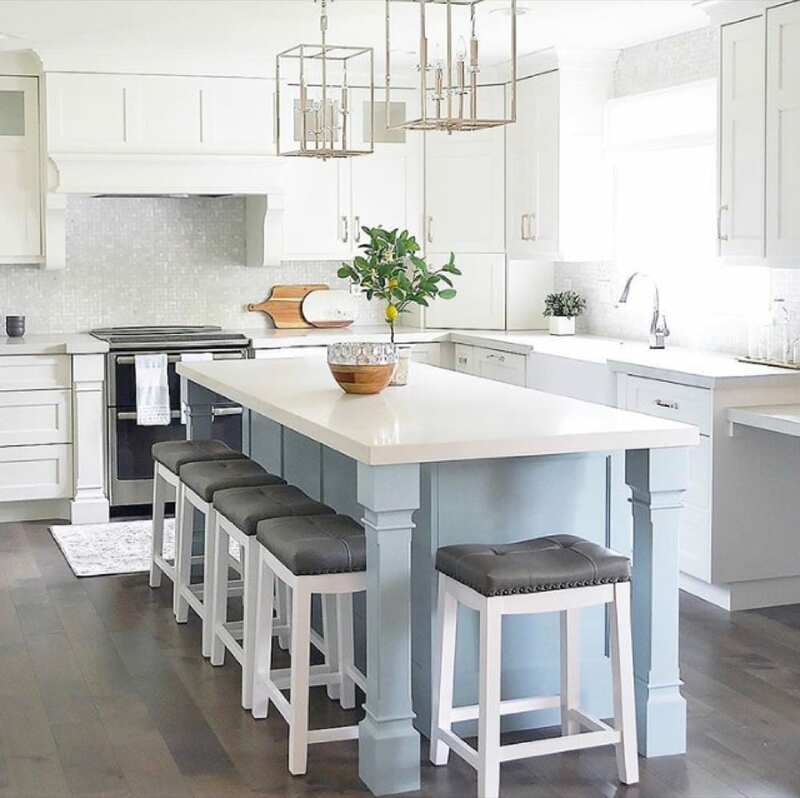 You may be wanting to overhaul your entire kitchen - from the light fixtures to the cabinets to the flooring. On the other hand, you may only want new countertops. However large or small your kitchen renovation is, our experienced, hardworking team can make it a reality. To us, nothing is impossible, and the challenge is what makes it fulfilling. Why Invest In A Kitchen Renovation? Your home is a wonderful asset - both financially and emotionally. There’s nothing like coming home after a long day at work to a place that’s truly your own. Not only will a kitchen renovation increase the resale value of your home, but it will also increase your quality of life. If you’ve lived in your home for a while, then you know exactly what features of your kitchen that you love, and which ones you don’t care for. Or, if you’ve recently bought a home, it may need a few upgrades to bring it in line with your preferences. Either way, we’re here to help make sure your kitchen remodel goes smoothly with results that will exceed your expectations. 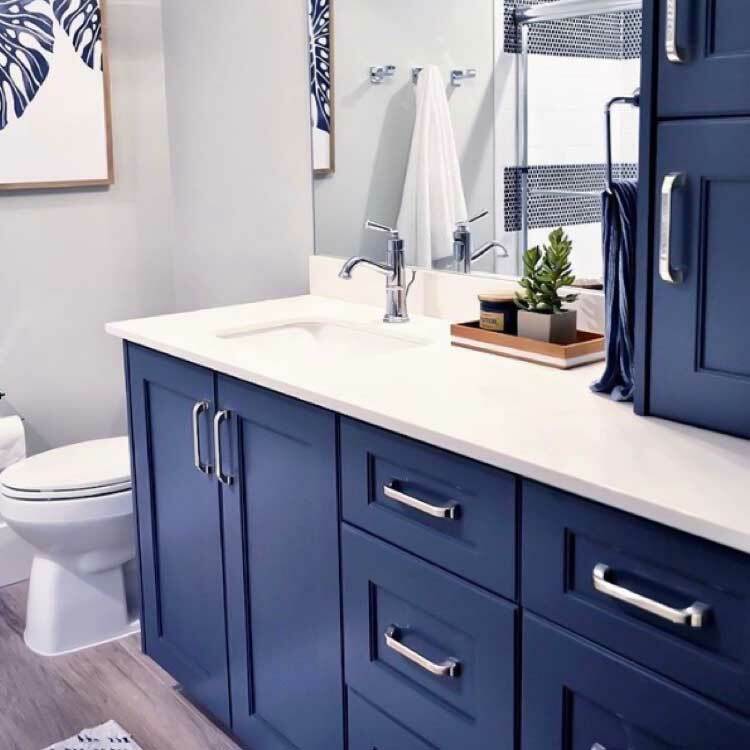 Investing in this important part of your home can go a long way towards boosting your home’s value and making your life easier and more enjoyable. At Premier Remodeling, we take responsibility and accountability very seriously. It’s our mission to make sure our clients and their homes receive the care and attention they deserve. To do that, we start by holding ourselves to a very high standard both in our craftsmanship and in our business. We are a debt-free company and intend to stay that way. 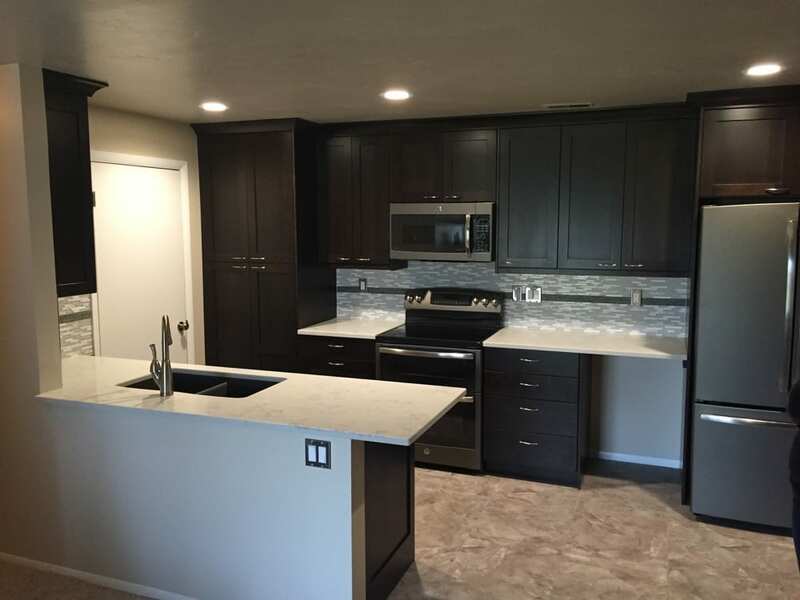 Our financial stability enables us to have a unique billing system unlike any other kitchen remodeling contractors in the Ogden Valley area. Instead of requiring 50% of the cost before we even begin construction, we will bill you on a monthly basis for work that we’ve already completed. This system serves two purposes: it keeps us accountable, and it helps you stay up-to-date on that status of your project. 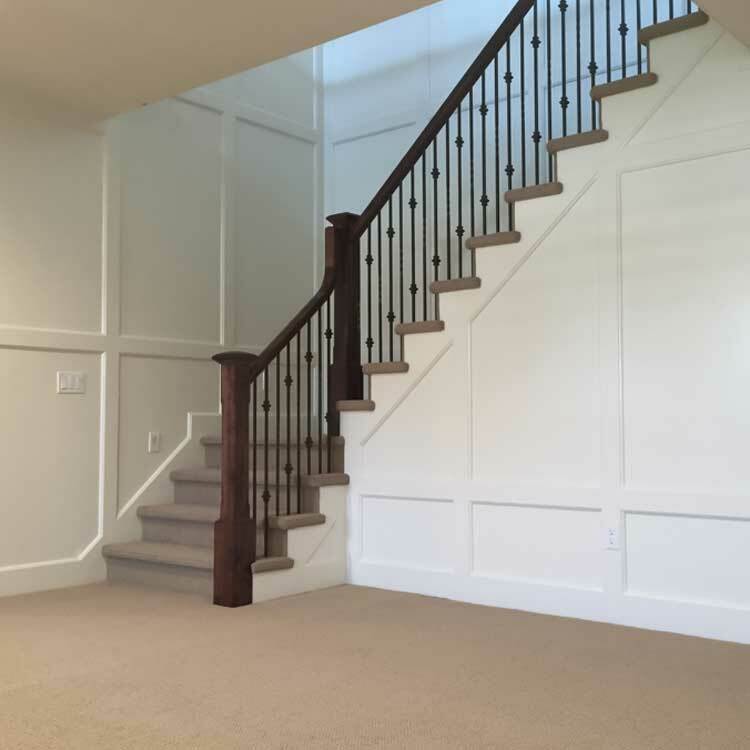 Additionally, we take every possible step to make sure our measurements and plans are precise and that our communication with you is excellent. To do this, we use cutting edge technology both on and off the construction site. Perhaps the most important technology we use is our digital 3D software, which helps us work with you to plan your kitchen renovation. Since we work with both permanent and seasonal residents of Ogden Valley, this helps us share and collaborate with you no matter where you’re located. With this technology, we can simulate the look of different options and materials so you can have more control over the final result.